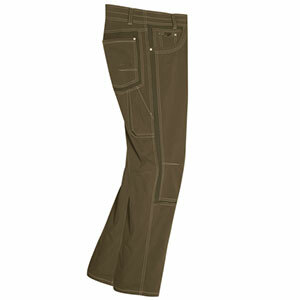 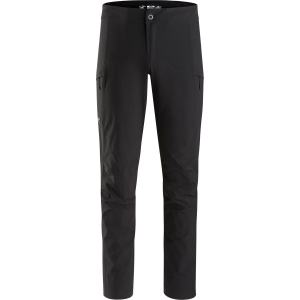 Visit Arc'teryx's Sabreo Pant page. 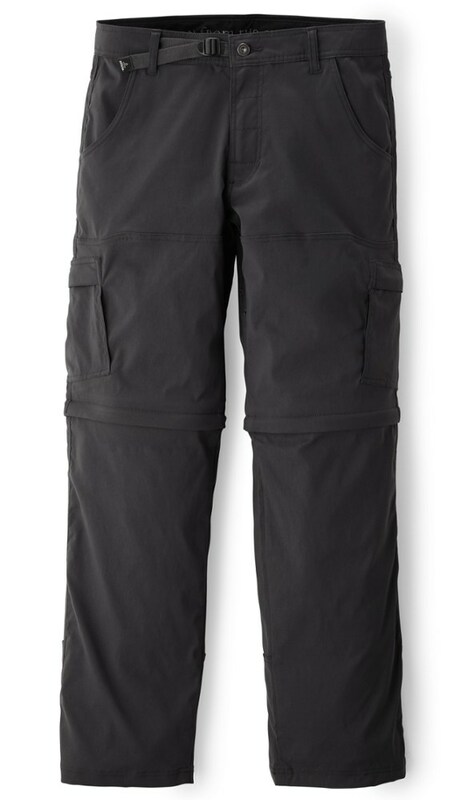 Nimbly navigate through backcountry terrain with minimal snagging and easy layering in the Arc'teryx Sabreo Pants. 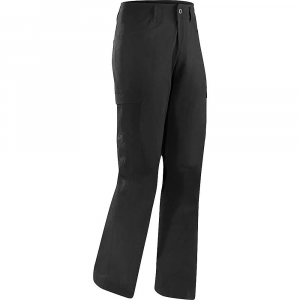 Made with a tough yet lightweight Fortius construction, these hiking pants resist light precipitation, wind, and abrasion, while plenty of stretch allows you to move freely without restriction on the trail. 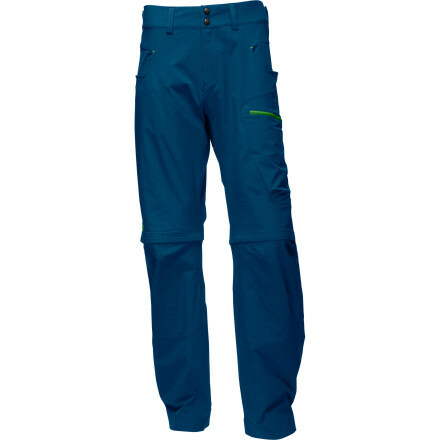 The gusseted crotch further opens up your range of motion, while the built-in drawcord at the elasticized waist puts an exact fit in your hands.